Rua’s manager Eduardo Alonso told FOX Sports on Monday that Rua will visit a doctor on Tuesday and will have surgery within the week, possibly as early as Wednesday. 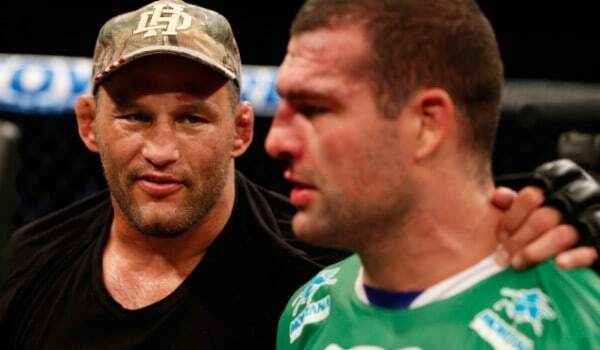 The good news for Rua is that was the extent of his injuries suffered at the end of Dan Henderson’s crushing right hand. A broken nose usually takes several weeks to heal completely, but specific recovery time is dependent upon the severity of the fracture.